Obituary for Lonny H. Weaver | Fletcher Funeral & Cremation Services, P.A. 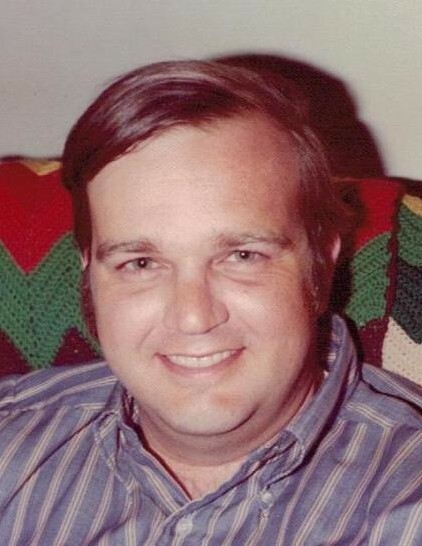 Lonny H. Weaver, 72, of New Windsor, died on March 23, 2019, with his family around him after a long battle with heart and kidney disease. Born on August 5, 1946 in Baltimore, he was the son of the late G. Howard and Mary Combs Weaver. He is survived by his wife of 52 years, Merelie Weaver. Lonny was a writer and avid outdoorsman who loved fishing, golfing, and spending time with his friends and family. He was a two term President of the Mason-Dixon Outdoor Writer Association, and a member of the Outdoor Writer and Pennsylvania Outdoor Writers Association. He was an award winning columnist for the Carroll County Times for whom he wrote for nearly 30 years, as well as the Baltimore Sun, SportsFirst and Baltimore News American Papers. He also wrote for numerous national outdoor publications. He served in the U.S. Army from 1966 to 1970 and was directly involved in the initial reporting and tracking of the USS Pueblo after it was attacked and captured by North Korea while operating in international waters. Besides his wife, he is survived by his daughters and sons-in-law Amy and David Navarre of Sykesville, and Lorna and Alex Shaikh of Westminster, grandsons Ethan and Shane Navarre of Sykesville, granddaughters Evelyn and Lillian Shaikh of Westminster, a sister, Terry Manes of Orange County, California, three nephews and many, many beloved family members and friends. He was predeceased by his brother Jerry Weaver. The family will receive friends on Sunday, March 31, 2019 from 1 to 4 p.m. at Fletcher Funeral & Cremation Services, 254 East Main St., Westminster. Per his request there will be no religious service, but any friends or family who wish to speak are warmly welcomed to do so. Memorial contributions can be made to Carroll Hospice, 292 Stoner Avenue, Westminster, MD. 21157.